Welcome to McComber Creek Apartment Homes. We have an optimized screen reader version of this site available. 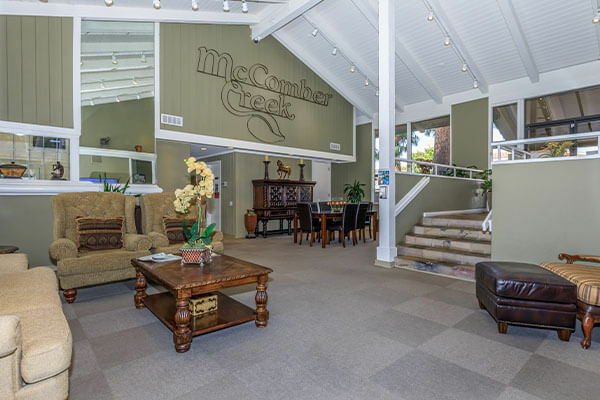 If you’re looking for a great apartment home in Buena Park, California, then look no further than McComber Creek Apartment Homes! Our beautiful community is perfectly situated in the heart of Orange County near the 5 and 91 Freeways. McComber Creek Apartment Homes offers spacious studio, one and two bedroom apartment homes all with unmatched comfort and convenience. With local amusement parks such as Knott’s Berry Farm and Knott’s Soak City and fun entertainment venues such as Medieval Times and Pirate’s Dinner Adventure just minutes from your doorstep, you’ll see what makes McComber Creek so attractive! We are also conveniently located near Biola University and Fullerton College! 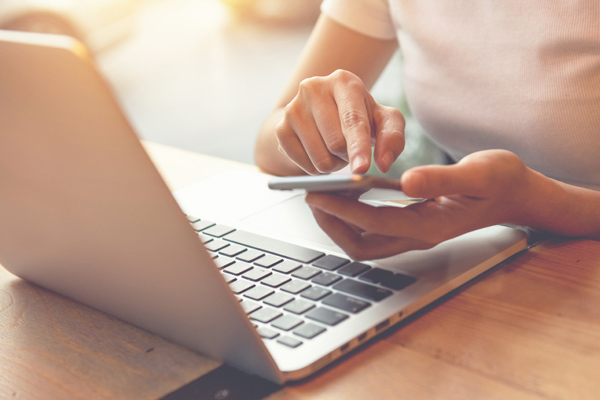 Take a look at our photo gallery or schedule your private tour today to discover all the McComber Creek Apartment Homes has to offer! Our luxurious amenities were designed with our residents in mind. Come see what makes us the exclusive choice when it comes to selecting the perfect place to live in Buena Park. Seeing is believing. Fall in love with all that McComber Creek Apartment Homes has to offer.